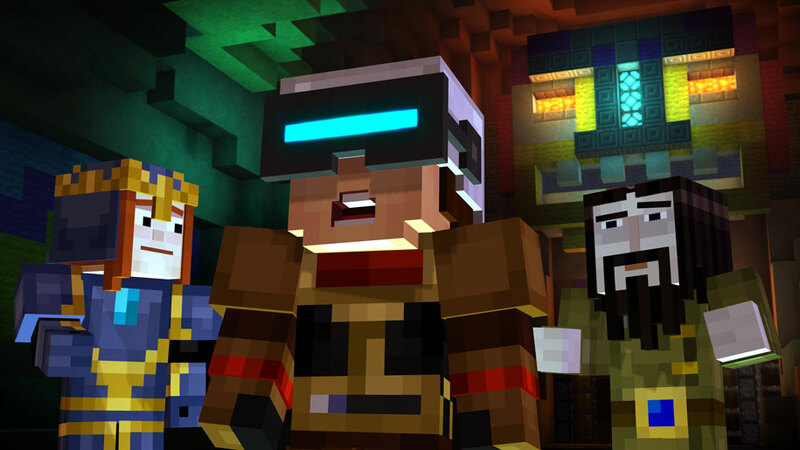 Ready for some more Minecraft: Story Mode action? Telltale Studios has just made the seventh episode, entitled 'Access Denied', available on all platforms. What's the story this time around? Access Denied is a battle between Jesse's (the main character) crew and PAMA, an evil artificial intelligence who wants to command everyone and everything in a "pursuit of optimal usefulness and efficiency". The episode looks entertaining at the least, but are you planning on playing it? Let us know in the comments below.